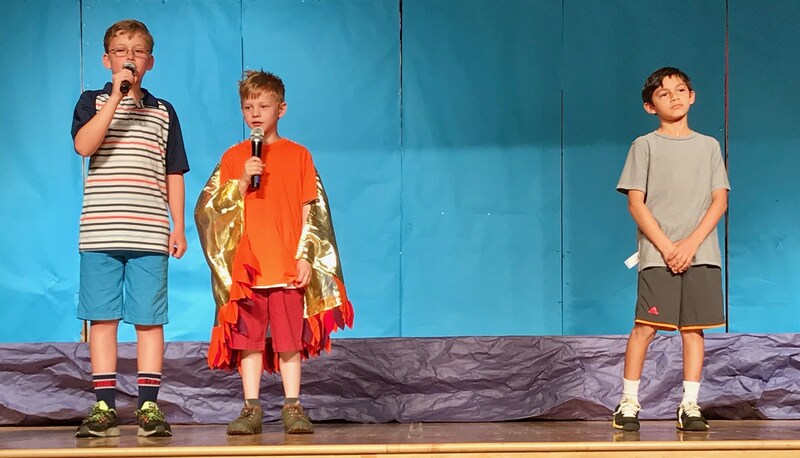 Participation in Theatre Arts builds confidence and communication ability, broadening students’ skills as they present works of art on stage. 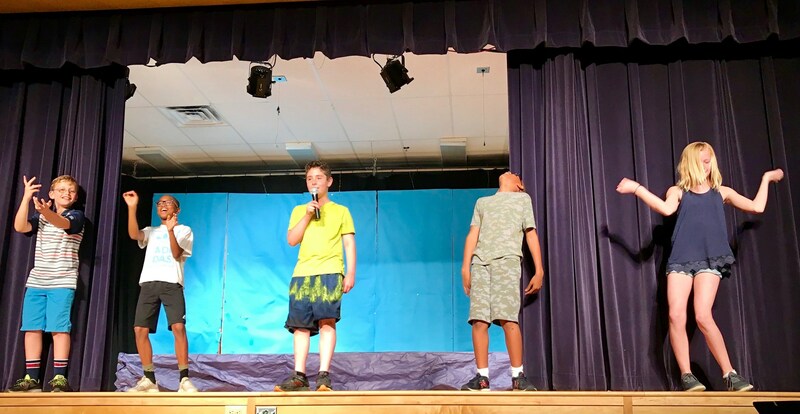 As students take part in theatrical productions, they must work collaboratively on productions with their peers, but also individually on their roles. 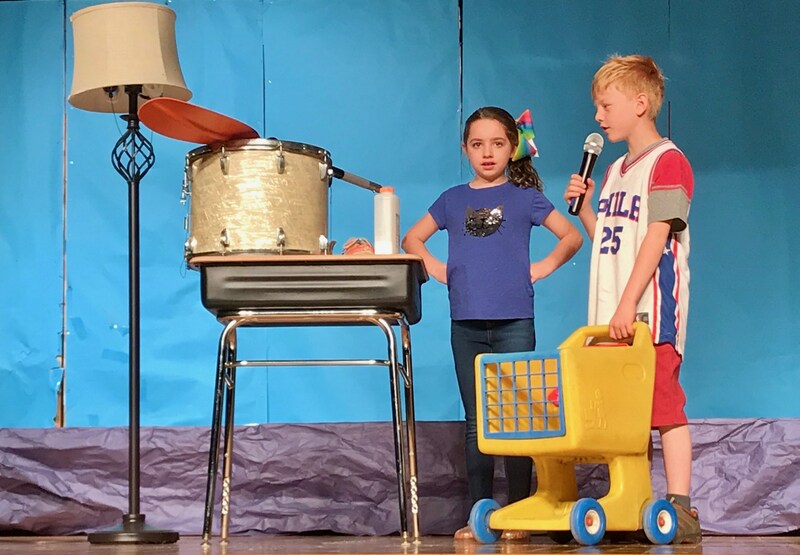 Any stage production requires students to think on their feet, furthering their spontaneity, public speaking skills, and comfort in the spotlight. 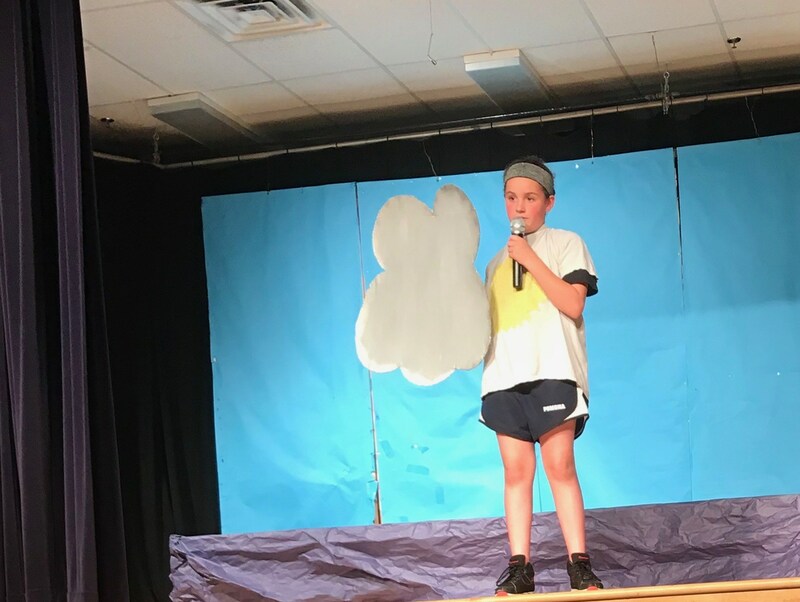 Our aim is to develop skills in the areas of backstage and technical support, delivery, script-writing, and acting – the tools necessary to prepare for live performances. 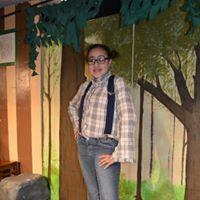 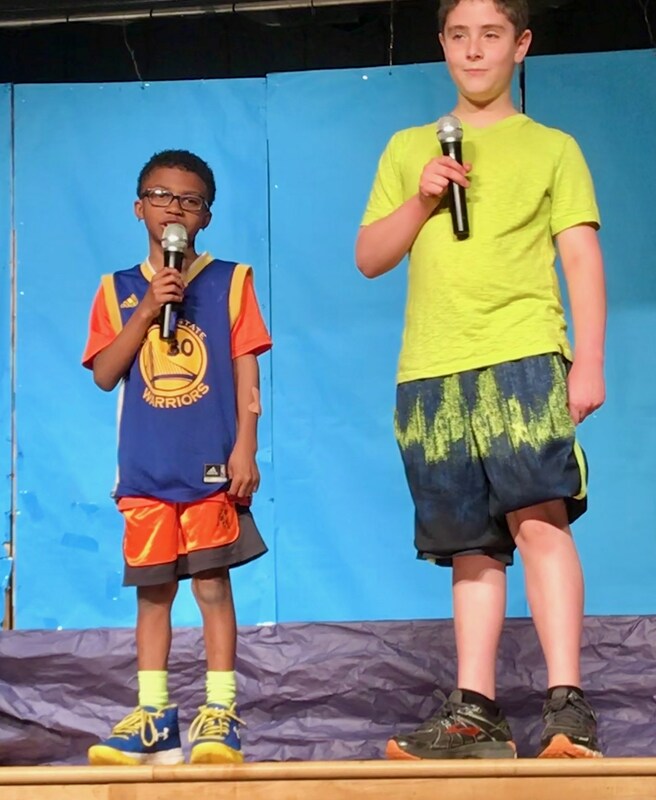 Students in all grades perform on stage a minimum of three times per year for our school community and neighbors. 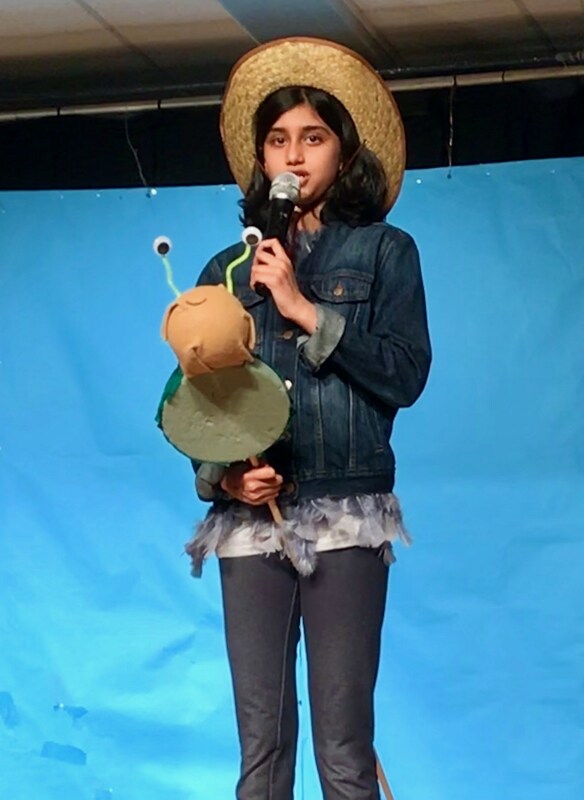 These performances are exciting culminations and celebrations of the creative process. 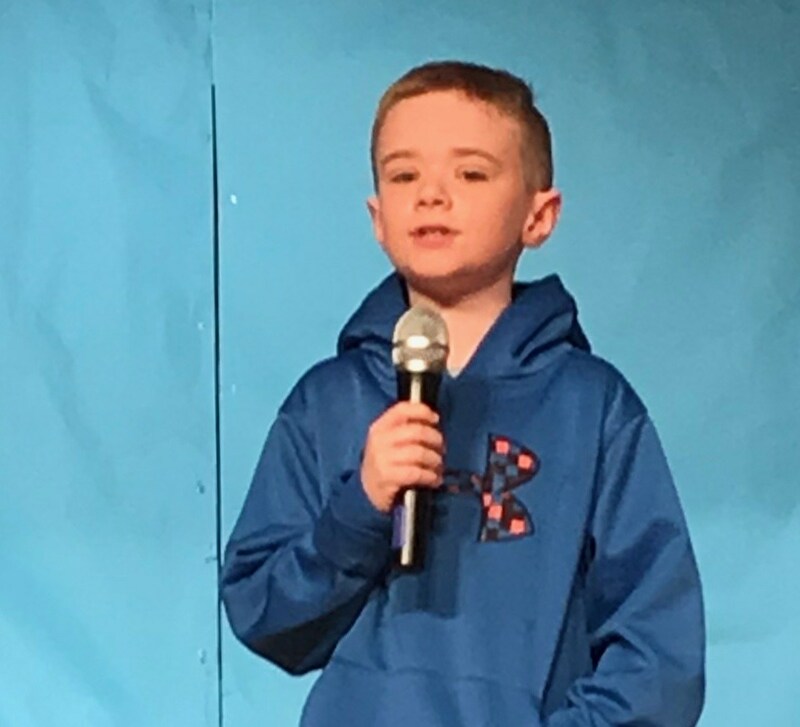 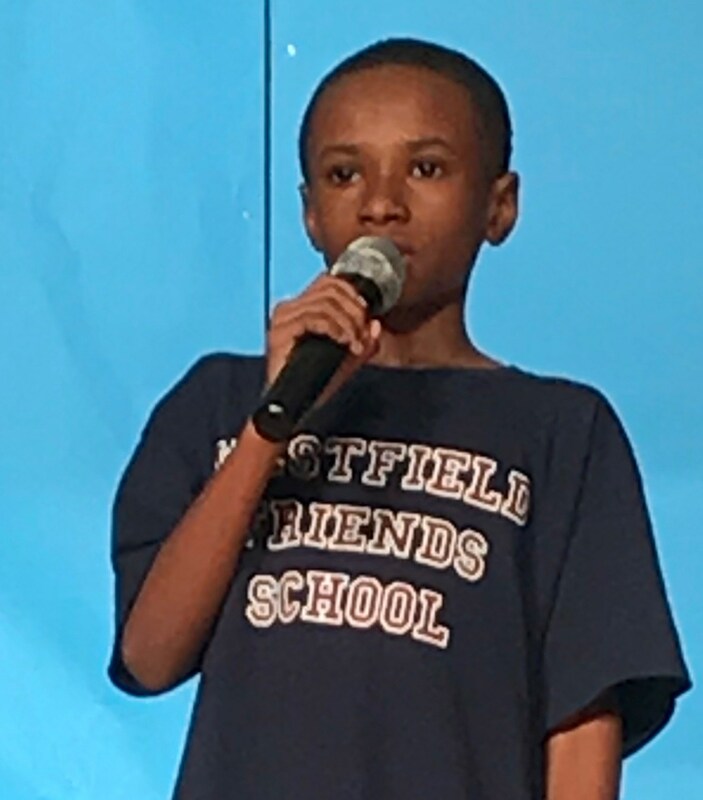 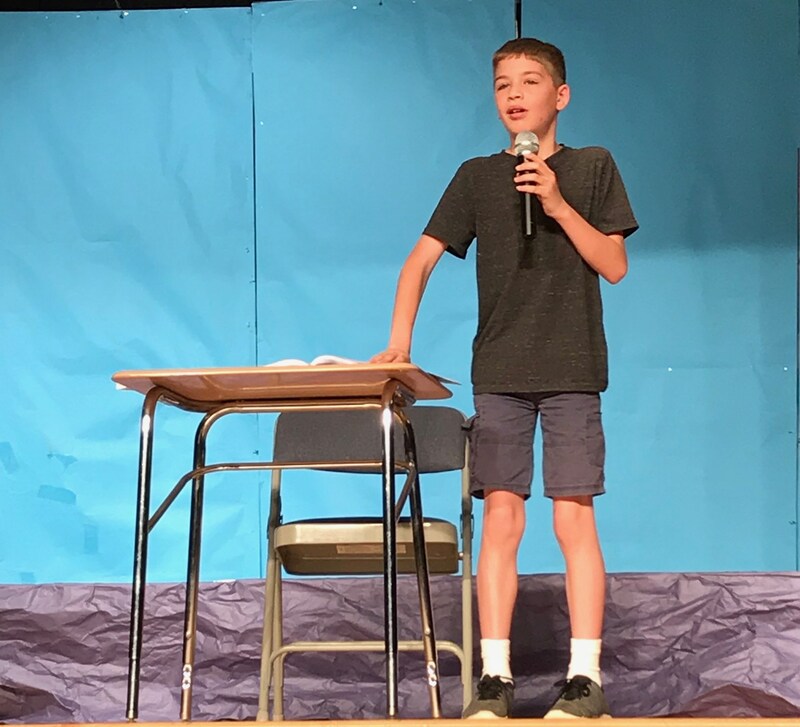 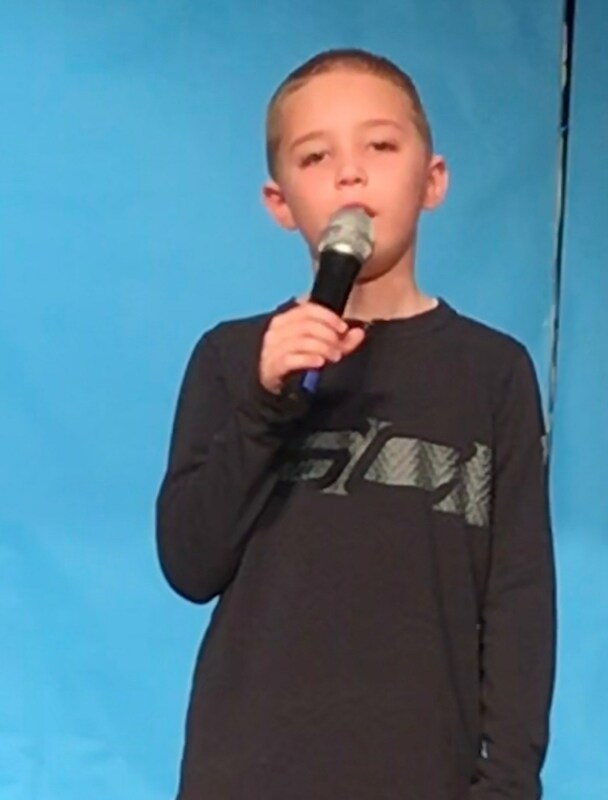 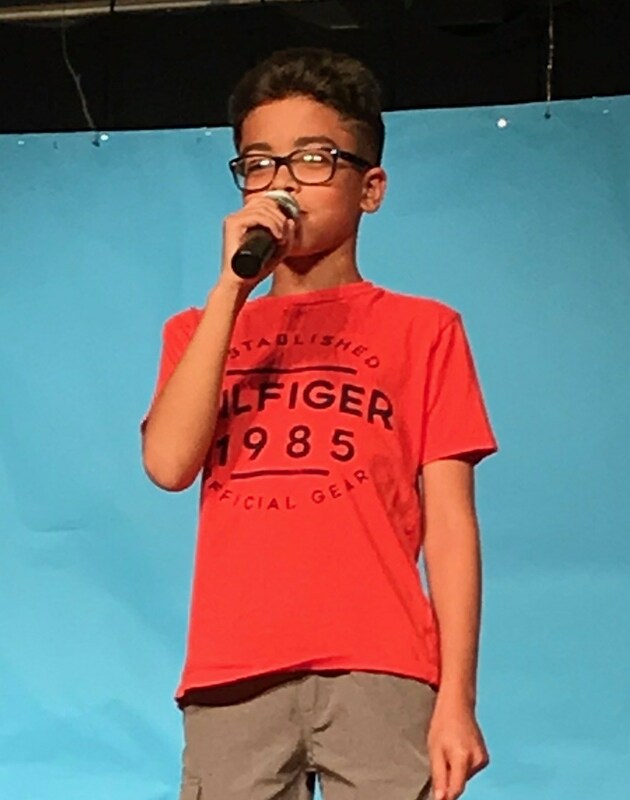 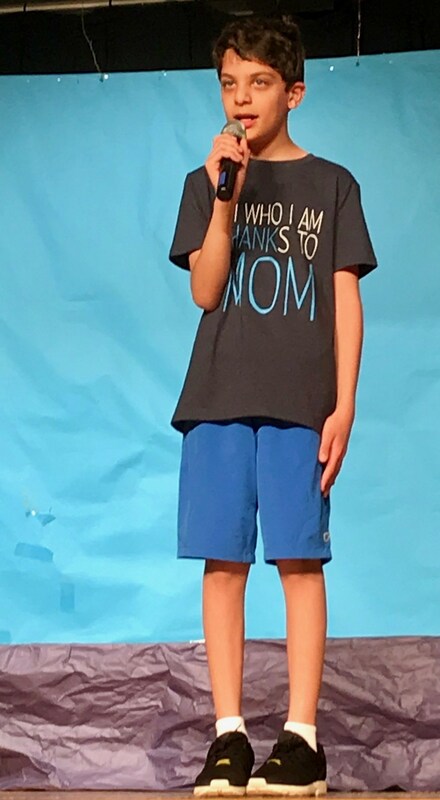 The initiative, perseverance, courage, enthusiasm, leadership, and confidence our students display on stage help them practice and apply these important life skills.